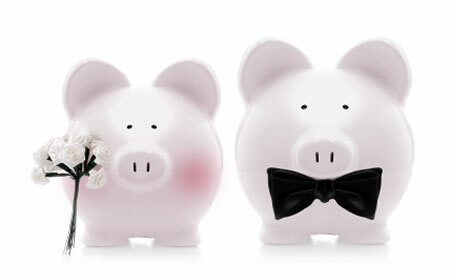 Attending bridal shows before your wedding allows you to meet multiple wedding professionals at once, plus you will definitely pick up some great deals and savings for your wedding. 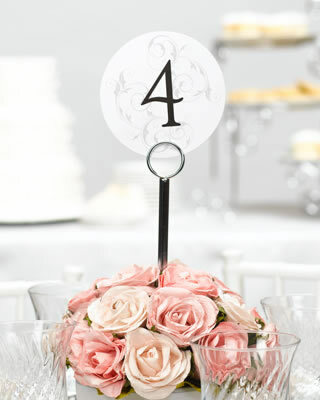 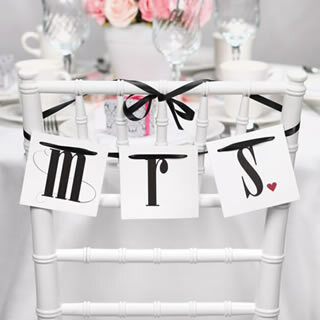 Bridal shows go on year-round, so be sure to mark your calendar and attend at least one show early in your wedding planning process. 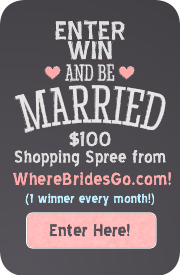 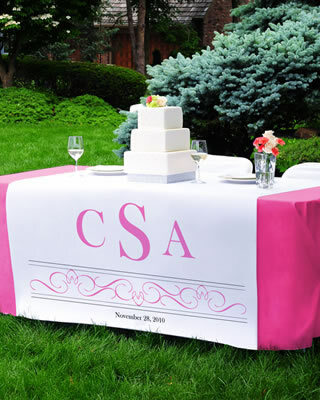 List your Bridal Show show here! 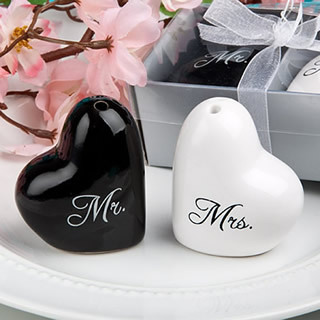 Wedding Favors Available at WhereBridesGo.com!